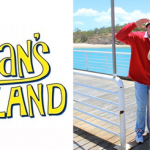 I hope you enjoyed Gilligan’s island and checked out the footage. 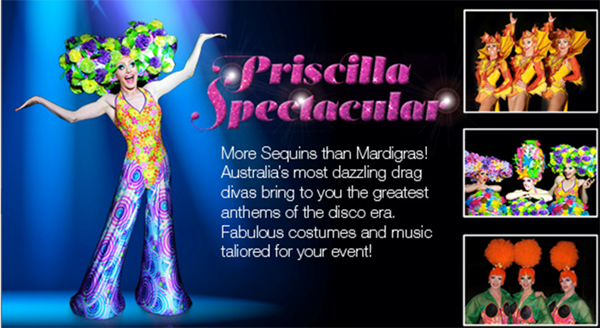 As promised here is a look at our fabulous Priscilla Show.. 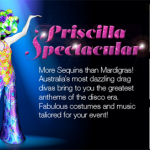 The Priscilla Spectacular brings together fabulous costumes, great disco music, and three of the best drag performers in Australia. 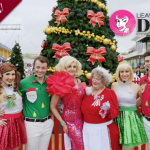 This includes the stars from Priscilla – the stage musical and I will survive – Channel 10. We are proud to be the supplier of choice at Voyages Uluru. This is a link to my webpage https://leaveittodiva.com.au/78-2/ and below is some footage from our production show with dancers. The show is usually 3 performers but we can accommodate according to your brief.